The Angel of Doom is an essential addition to your fuzz pedal collection. 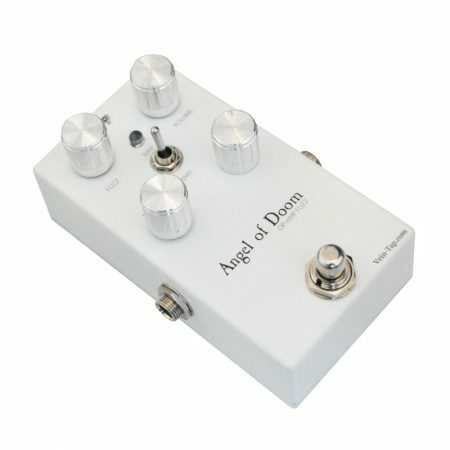 Based on an original ’78 op-amp Muff, but with a few additions to make it unique, the Angel of Doom can do anything from a touch of vintage hair to a thick firewall of fuzz, heavy enough to bring an entire empire to its knees. You have been warned. Purchase this slice of awesomeness now and earn 180 Vein Tap Points! With so many other fuzz pedals available, we knew when we decided to create our own version of one of the most famous pedals in the world, we’d have to add something to the conversation. 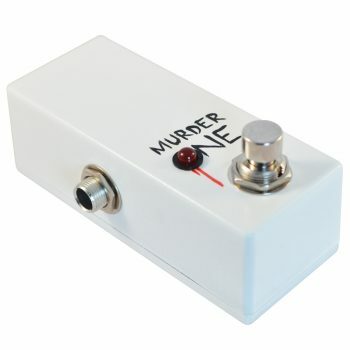 No one wants – or, more importantly, needs – another exact replica of the Muff. So, we spent many happy hours playing with several different versions to see what we could do to get a brilliant fuzz pedal a little bit closer to perfect. 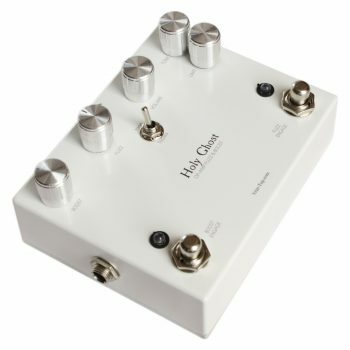 The Angel of Doom is based on a certain kind of Muff: the ’78 IC version. This pedal is singularly responsible for some of the best and most famous fuzz sounds ever committed to record, most notably the Smashing Pumpkins’ landmark album Siamese Dream. 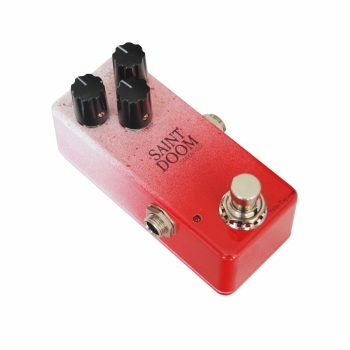 But there’d be no point simply cloning this pedal – after all, it was reissued in December ’17 – so we took something great and added a few touches to make the Angel of Doom stand just a little taller than all its competitors. 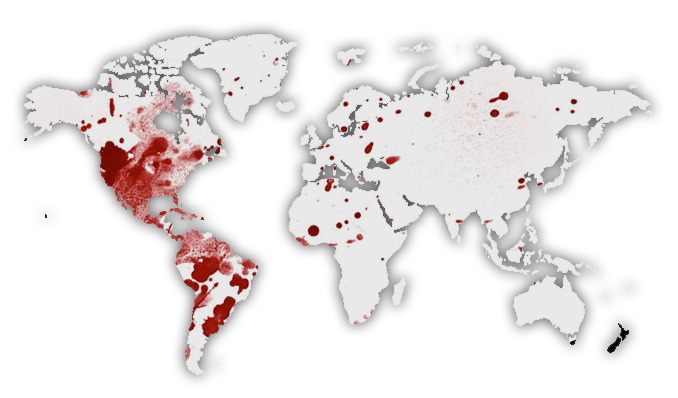 The most obvious improvement we’ve made is the addition of the Limit control. This control works the same way as our Leech Volume Attenuator, by reducing the signal fed into the fuzz circuit. Why would we do that? 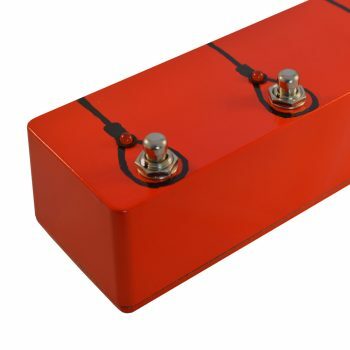 Simple answer: hotter pickups, especially active humbuckers, can overload a fuzz pedal with too much front, making the tone sound flubby and overloose. Turn the Limit control a few degrees and you’ll tame that overload, allowing you to reclaim fast, tight, trackable lows with even the hottest guitar. 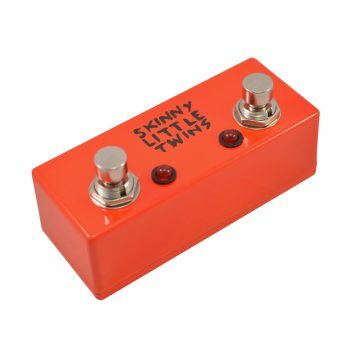 It’s also a nice variation in and of itself: starving modern fuzz pedals is a great way to achieve the vintage fuzz sounds which graced the stage at Woodstock. It’s fun to play with. There’s always room for a little tinkering, and by mixing up the second gain stage’s negative feedback, we’ve added a little crunch to the overall feel of the pedal. It’s only a subtle change, but it’s one which helps to make the Angel of Doom a beautifully unique little beast. We’ve improved the gain to noise ratio of the original with a little added power filtering. 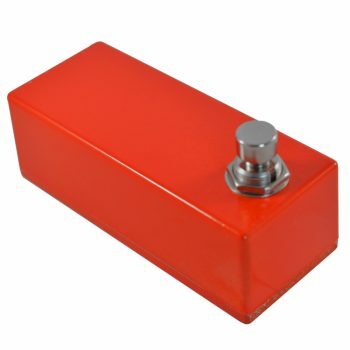 It’s not going to change your life, but it does reduce the amount of hiss and noise you’ll hear when not playing, even when both the Fuzz and Volume controls are cranked. Just like the recent re-issue, the Angel of Doom has a toggle switch which allows you to bypass the tone section of the pedal. 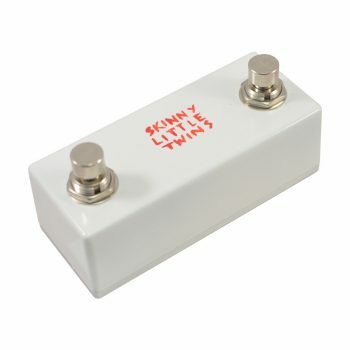 The Muff is famous for its scooped-mids character, with some players basing their entire sound off of this tone shape. Others note than scooped mid based tones can struggle to cut through a full band’s mix when playing live. This switch allows you to have the best of both worlds. Bypassing the pedal’s tone stack adds all of the mids and a huge volume boost when disengaged. Engaging the tone stack allows you to hear that sweet scooped tone profile that made the original so famous. Try it out in the practice room. You’ll never look back. 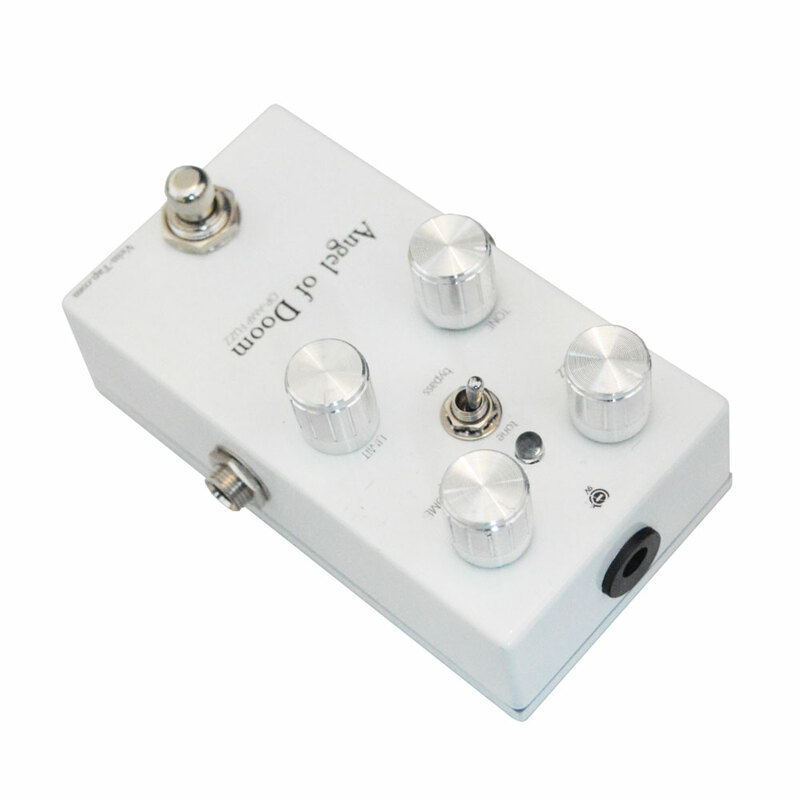 As is becoming standard here at Vein-Tap.com, we’ve added relay-based true bypass switching to the Angel of Doom. Our silent and soft touch switches feel far better to use, and equally importantly, are designed to last far, far longer. Put simply, the Angel of Doom is a worthy addition to your fuzz pedal collection – one likely to become the fuzz which replaces all others on your pedalboard (except, maybe, its big brother: the Holy Ghost Fuzz and Boost Pedal). 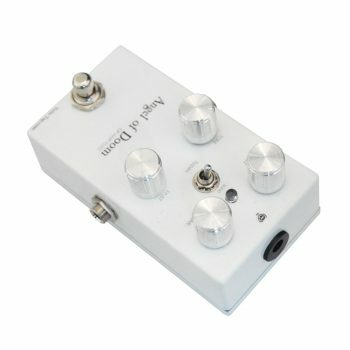 Buy an Angel of Doom fuzz pedal now! It makes more sense than cheese!